Ground clove has ORAC value of 290,283 units. Every gram of clove contain 30 times more antioxidants than blueberries. 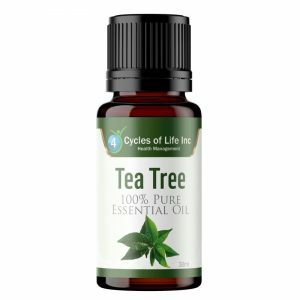 Antioxidants reverse the damage from free radicals, cancer and cell damage. Bad bacteria and viruses has been shown that antioxidants will slow aging, degeneration and continue to protect the body. 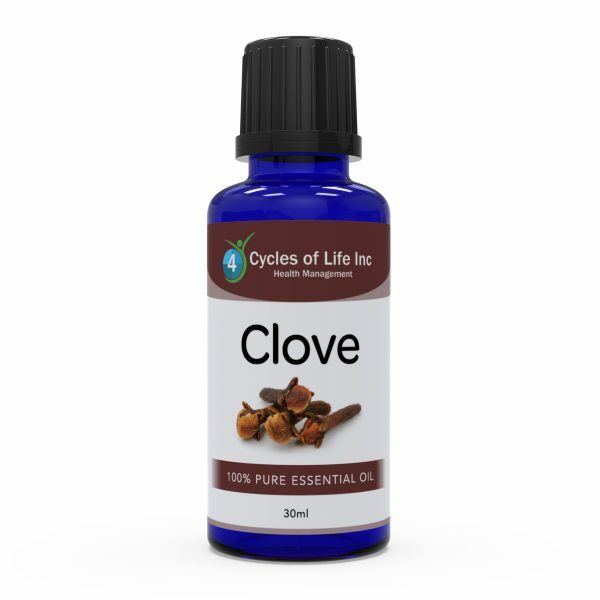 Clove is known as the Powerhouse herb when it comes to protection due to it’s high antioxidant properties. Helps with teeth, respiratory system, immune system, bad breath, skin, infections aces and pains and so much more. 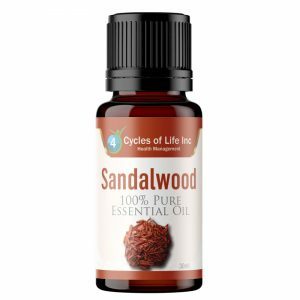 Clove essential oil can help boost the immune system and prevent, flu and cold. 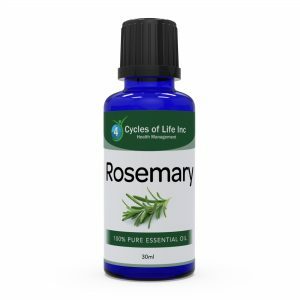 A natural remedy for assisting you from the flu season.